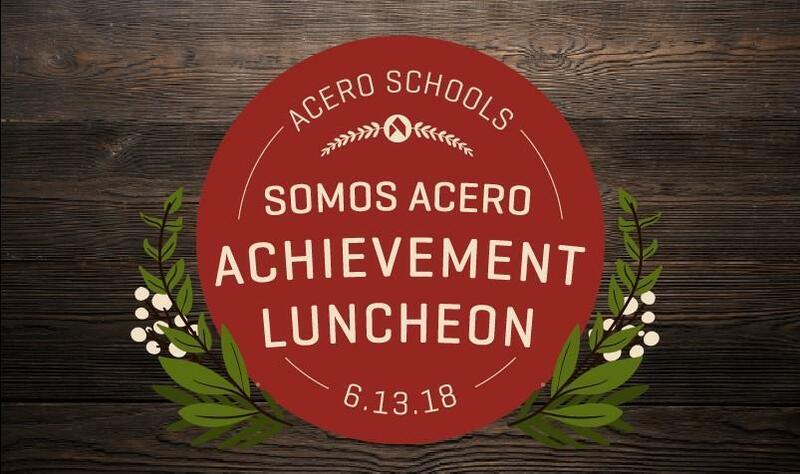 On June 13, Acero Schools hosted its inaugural Somos Aceros luncheon to award 16 deserving and academically accomplished Acero students with scholarships to help further their educations, specifically college. 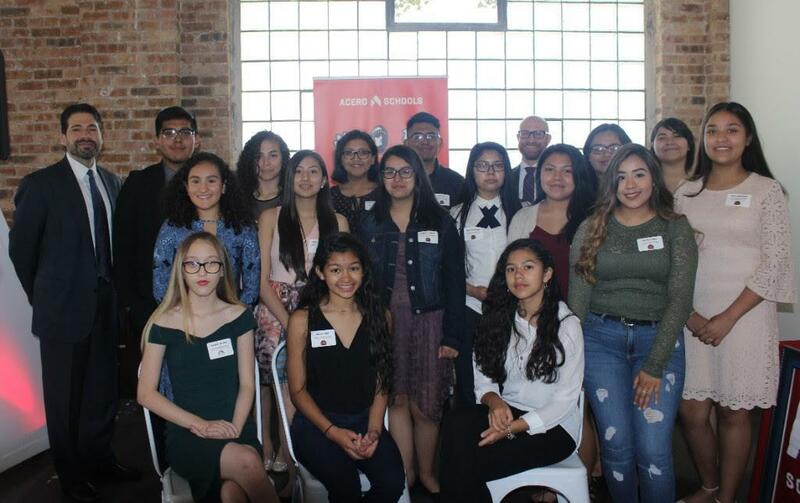 CEO Richard Rodriguez and Chief Education Officer Joel Pollack presented the students with certificates representing awards of $500 or more to be used toward college tuition. 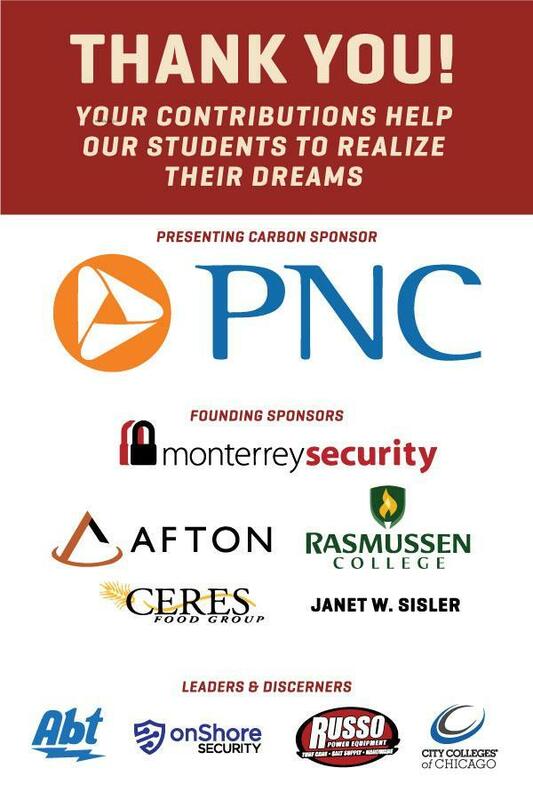 Thank you to all of our sponsors and guests for your support. 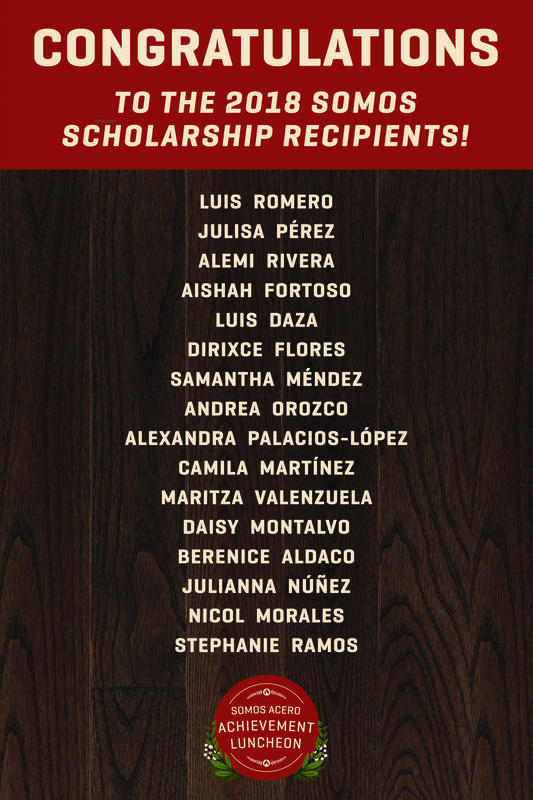 It is your generosity and belief in our mission that enables us to provide students with scholarship funding.